The first entrant of the prestigious BBC Cardiff Singer of the World Competition in 2019 has been announced following a sensational final round of the Welsh Singers Platform, the contest which determines the Welsh entrant for this internationally renowned competition, at St David's Hall, Cardiff on June 30. 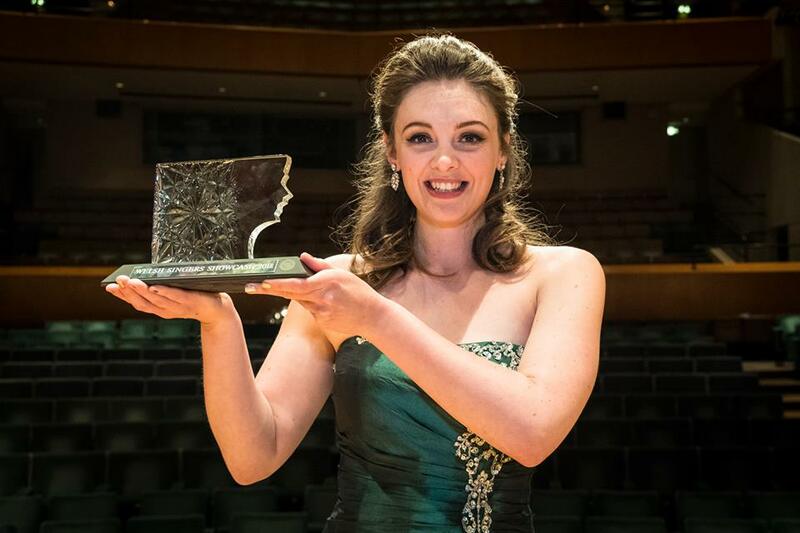 We're delighted to announce that mezzo soprano Angharad Lyddon was victorious in the Welsh Singers Platform and will go on to represent Wales next year. Angharad will be the tenth singer from Harlequin's stable of artists to compete in the BBC Cardiff Singer of the World Competition. Harlequin has historically been successful in this contest, having represented four finalists in the main prize category and four winners of the 'Song Prize'.